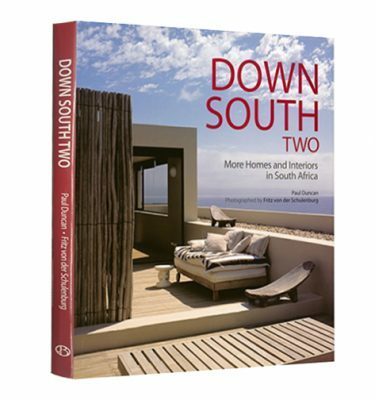 South African Artists at Home is the first-ever book to bring together a range of South African artist’s homes in Cape Town and Johannesburg. 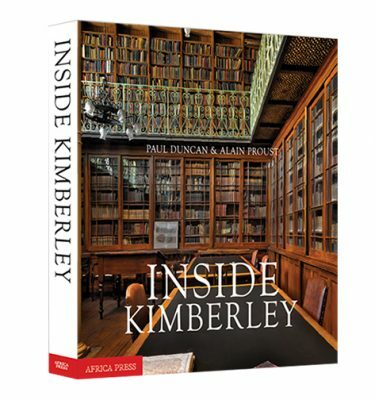 An original idea researched, curated and edited by Paul Duncan, the book provides an edited choice of some of the country’s greats – at home. 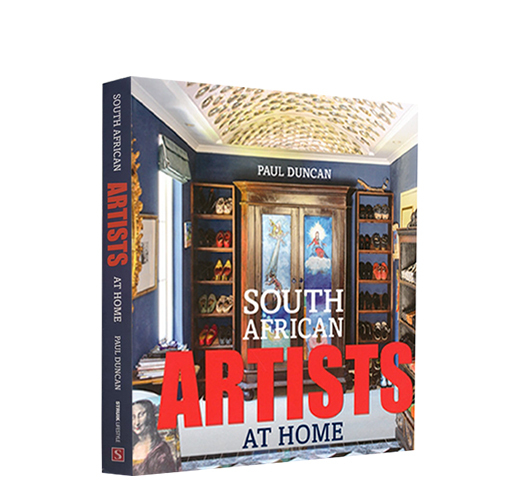 The intention is for this book ‘to lift the lid’ on the background to and the life of some of our most successful artists at a time when contemporary South African art has become extremely sought after. 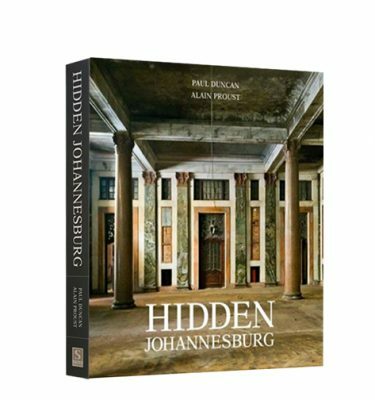 Included are Hylton Nel, Johann Louw, Barend de Wet, Michael Taylor, Sam Nhlengethwa, Willem Boshoff, Conrad Botes, Jody Paulsen, Beezy Bailey, Brett Murray and Sanel Aggenbach, Willie Bester, Kate Gottgens, Roger Ballen and Tom Cullberg. 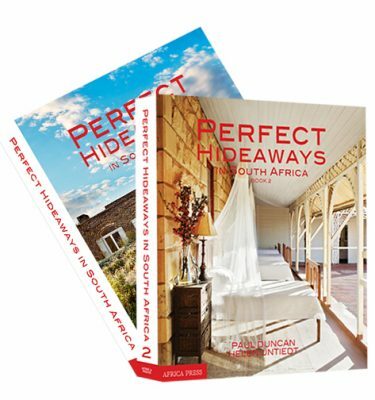 This informative book is the portal to a world often thought to be exclusive and excluding.